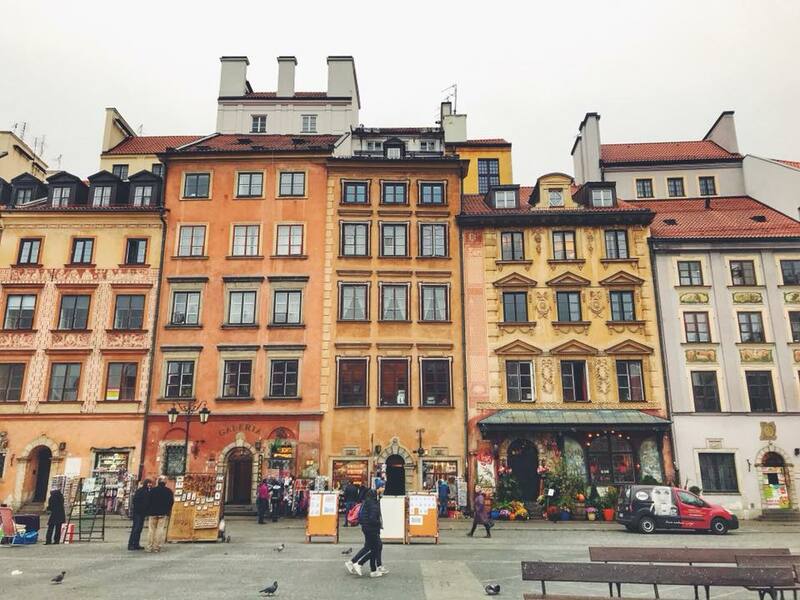 This was the first time I had set foot in Warsaw, Poland and it was even more beautiful than I had imagined. I had heard wonderful things off of my colleagues, but really had no particular image of what I thought it would be like. 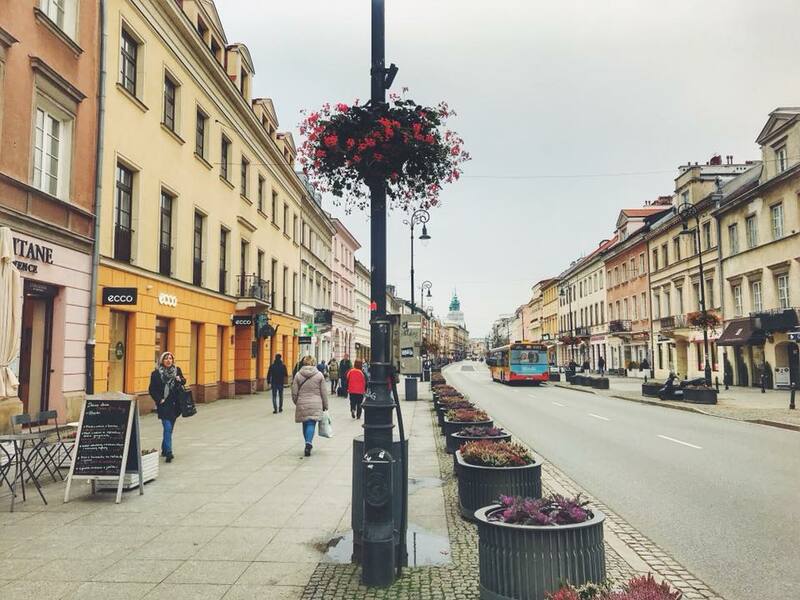 We landed after a fairly busy flight into Warsaw Chopin Airport and headed off to the hotel. 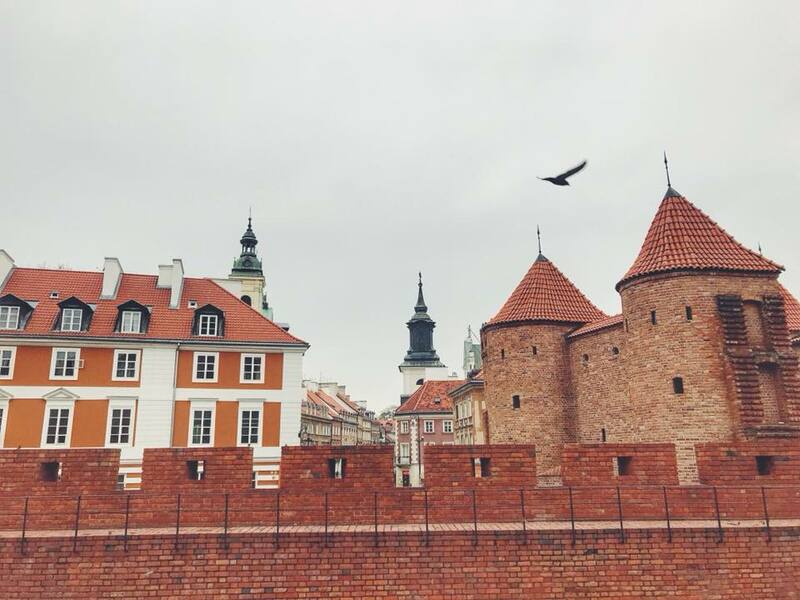 I was extremely tired but after finding out off the local crew that the Old Town was a short twenty minute walk away, I realised I had absolutely no excuse to stay cooped up in the comfort of my hotel room. I wrapped myself up in as many winter scarves and coats and thought it would be enough … it wasn’t of course. 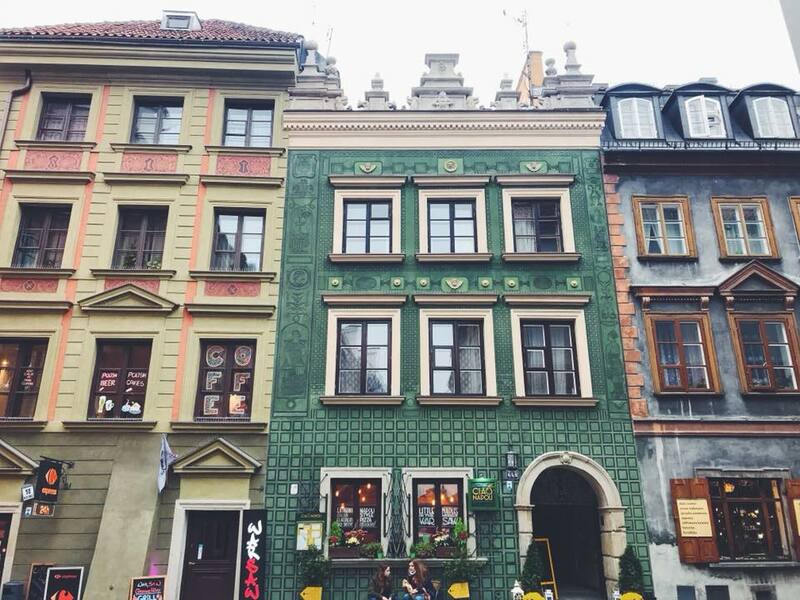 Within ten minutes I found myself staring at some gorgeous pastel coloured antique buildings with various restaurants and cafes situated on either side of the street. Flowers were on either side of the pavement and they just added that fairytale feeling to the whole street. I stumbled across a small local store that is famous for their Polish donuts which were still warm when I bought them, so delicious! 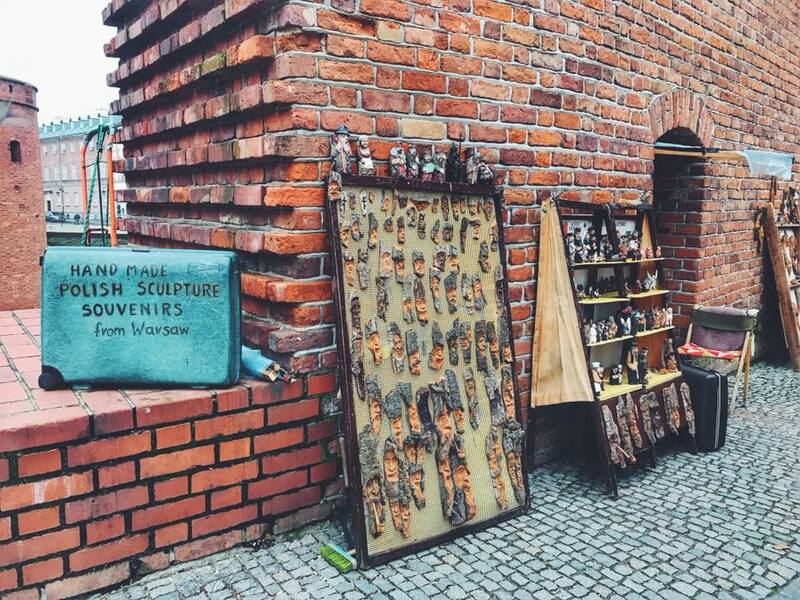 The store is Cukiernia Pawlowicz and it can be found on Chmielna Street! 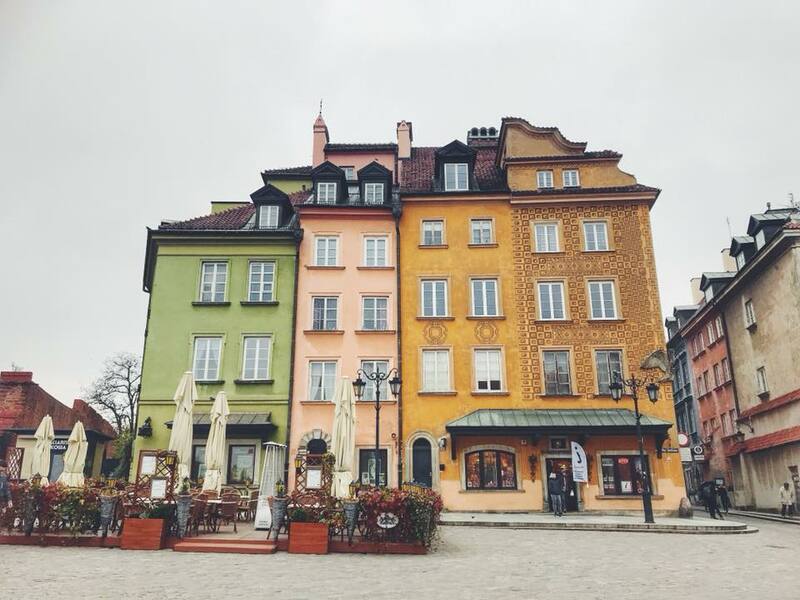 The weather was a struggle for me as I hadn’t been to any cold destinations for a while but it didn’t make me turn back as I was mesmerised by what Warsaw was boasting. The buildings gradually changed colours to dark greens and maroons and I started taking random turns into small streets and alleyways and did just like most do when in Venice … I got lost. I wound up in a type of square with dark brown almost red bricks and dozens of pigeons and sparrows. I stopped to feed them for a bit of course, and then I strolled down the road until I found myself at another crossroads and I continued doing that for a good forty minutes. 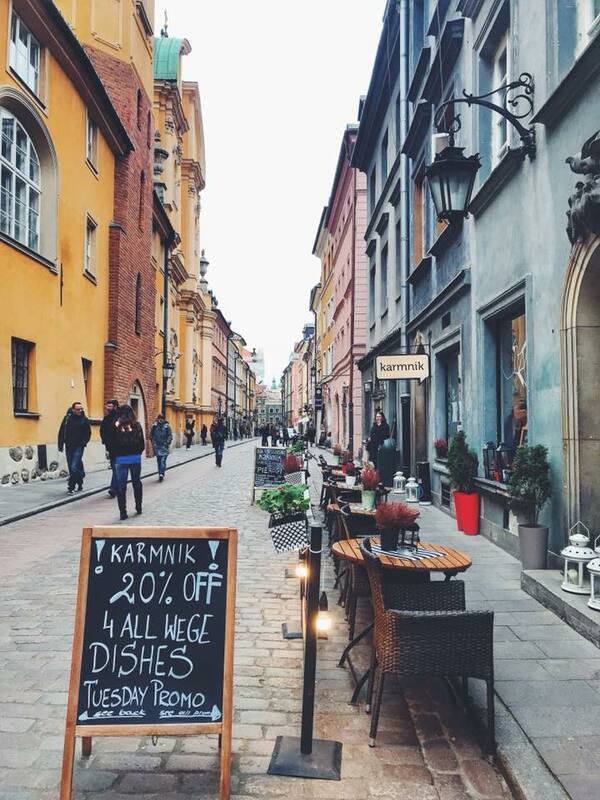 Needless to say the walk back felt like forever because I had spent so much time walking amongst the Old Town City streets. Before the sun finally set I decided to try the well known ‘pierogi’, or dumplings as we like to call them. I had been recommended by a crew member to try Zapiecek, a cosy restaurant where the waitresses wear the traditional dresses and the food is quite cheap. 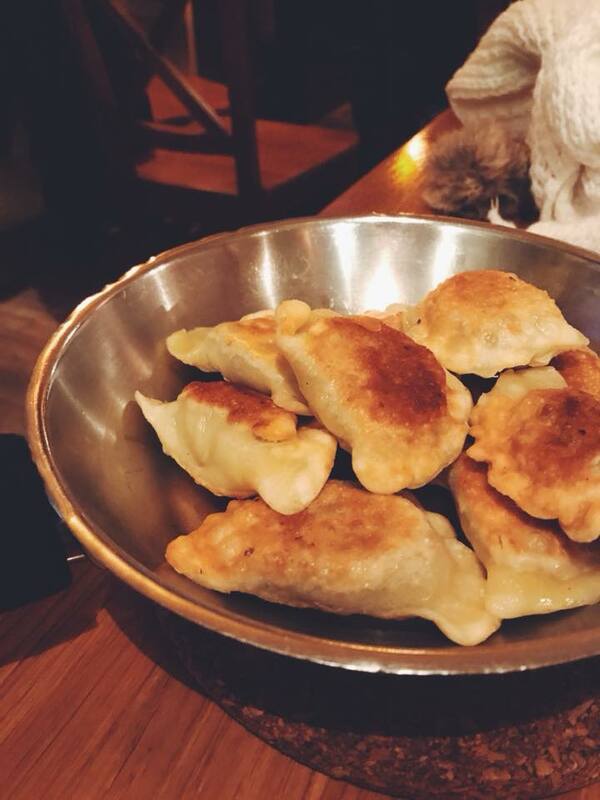 I ordered one serving of wild mushroom pierogi and yes they were very delicious and satisfying to my grumbly tummy. 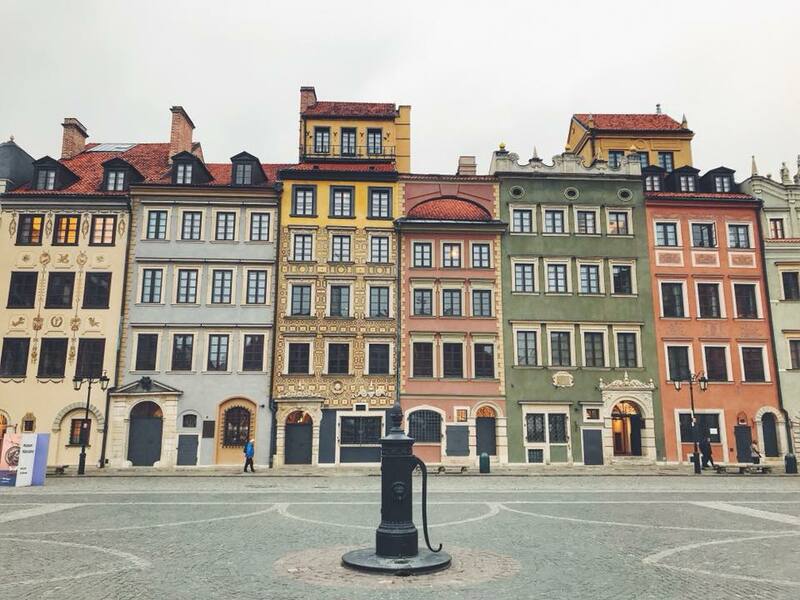 Next time I get rostered Warsaw again I would love to go and visit the Warsaw Rising Museum, I’ve heard it’s very interesting and would also love to explore a different part of the city. I am off to Bangkok next so it will be full of grocery shopping, Thai food and massages and of course my smiling face because its home! Until then stay safe everyone! Previous Article Addictive New York. Your words makes me feel that I have been there myself. Keep it up.